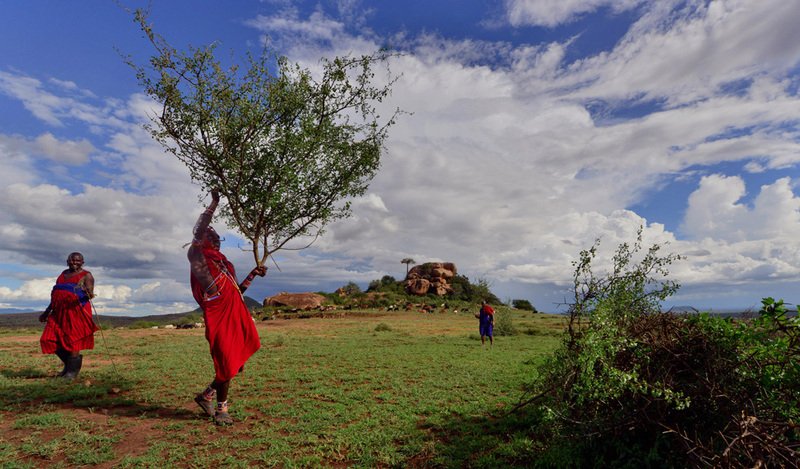 Lion Guardians conservation program is based on evidence-based strategies, and the integration of social and biological sciences, including traditional and indigenous knowledge. We develop conservation solutions that are locally relevant and have measurable impact on the species of focus. 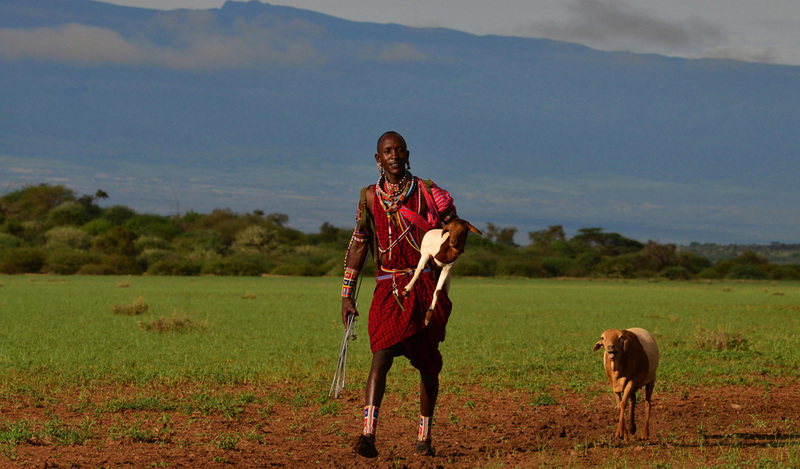 The relationship between the herdsmen of Africa and the lion is complex. Lions are both a source of anxiety, because they kill livestock, and a source of pride, as they are symbols of strength and courage. 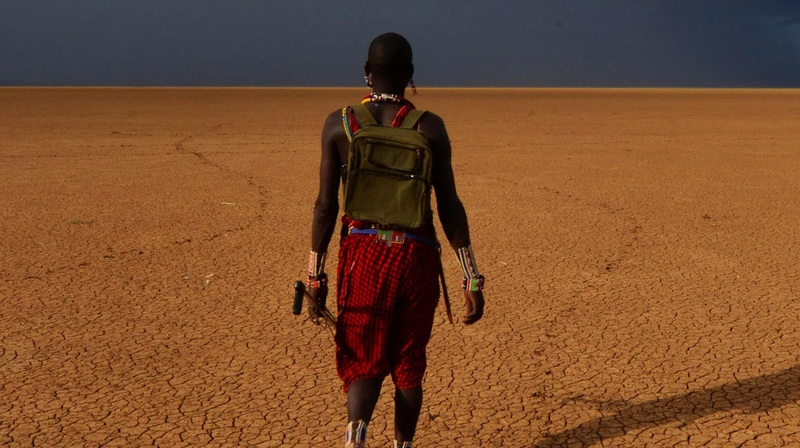 African herdsmen have coexisted with lions and other wildlife for hundreds of years; this situation is changing radically. Recently, increasing demands of a growing human population has led to elevated levels of lion killing. When the current elders were youths, there were likely over 200,000 lions in Africa. Today, it is estimated that fewer than 20,000 remain. 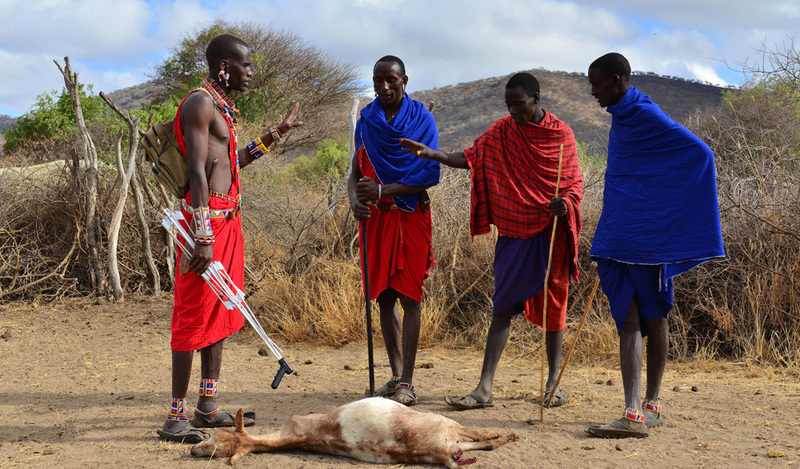 Wildlife conservation has traditionally focused on wildlife, not people. At Lion Guardians, we have an integrated approach. 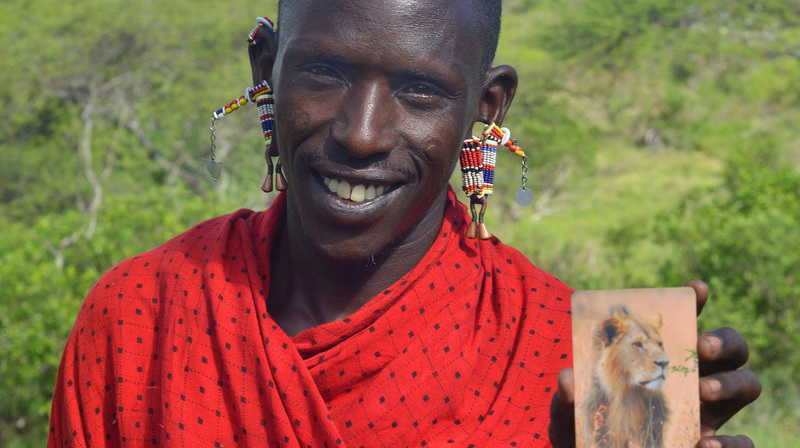 For more than a decade, we have worked with local communities to protect lions and improve both community conservation by blending traditional knowledge and culture with science. 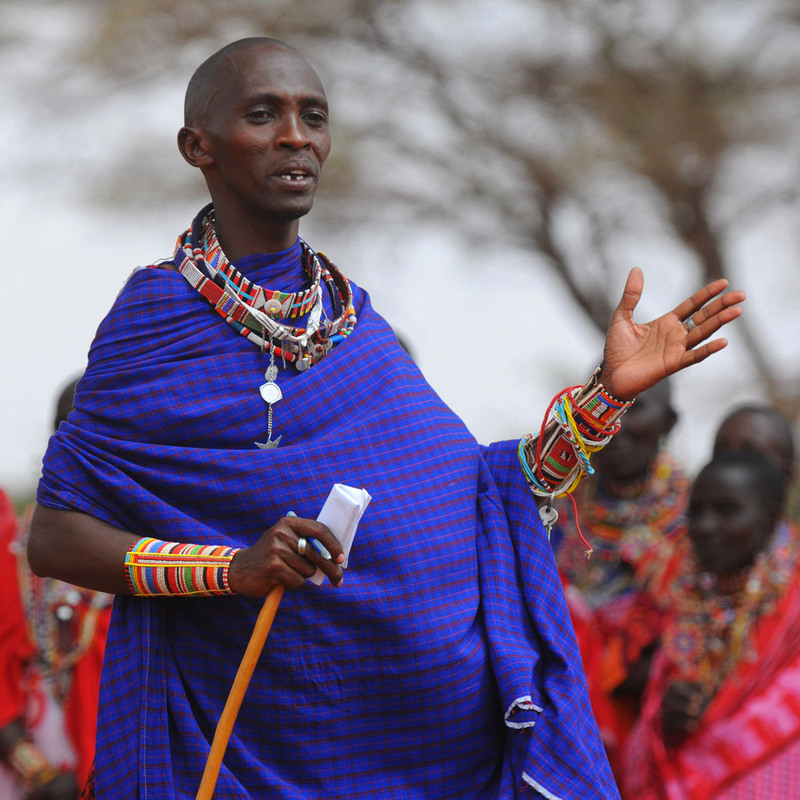 We believe that the communities who bear the costs of living with wildlife should have a strong role in the development and management of wildlife conservation on their lands. 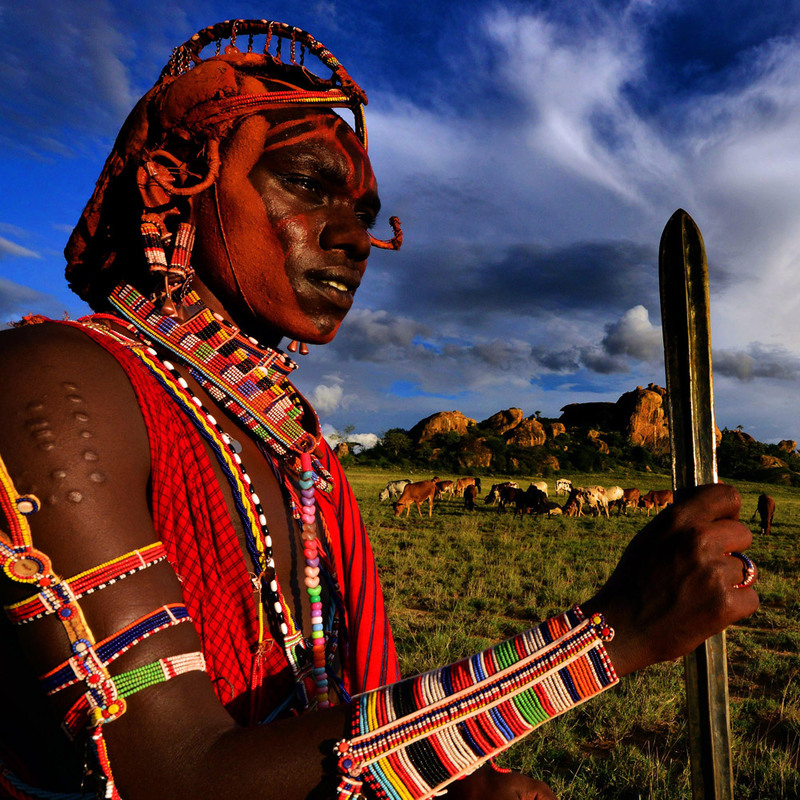 Lion Guardians draws its strength from using indigenous culture and traditional knowledge rather than attempting to change the culture. 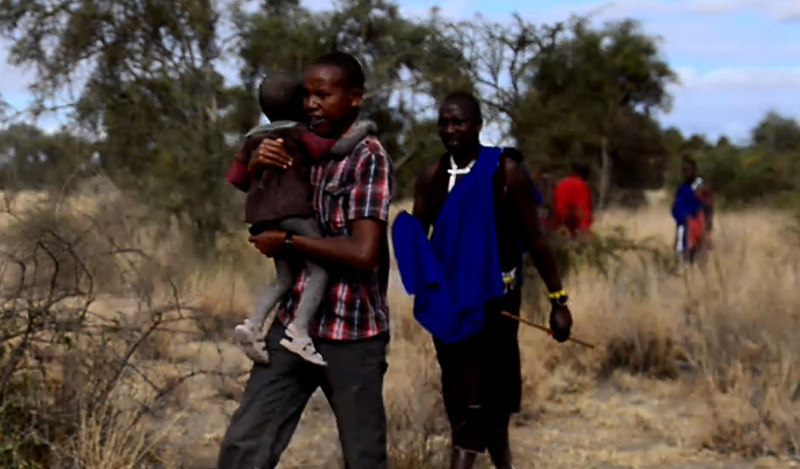 Transforming people who once killed lions into Guardians developed out of years of working with Maasai communities to understand the motives of lion killing. 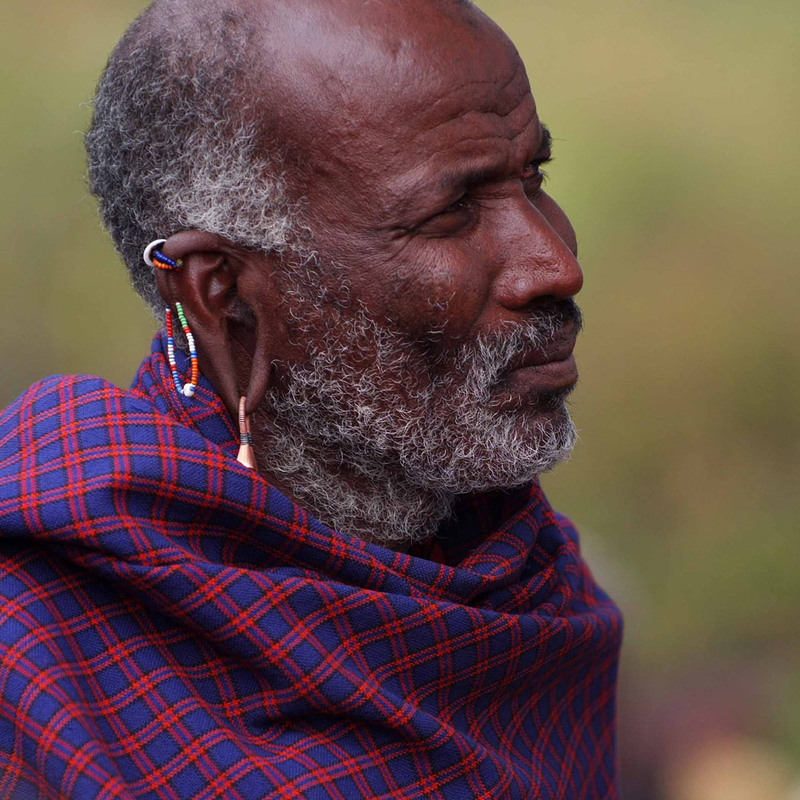 Lion Guardians demonstrates that conserving and protecting lions through participatory monitoring, ownership, education, and employment brings prestige and status to a Maasai warrior. 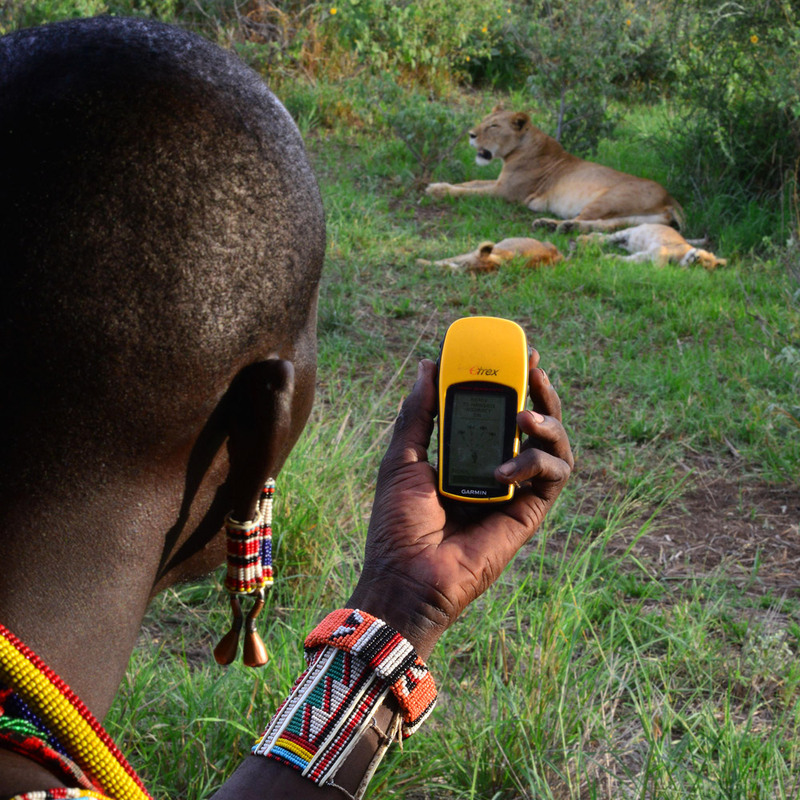 Over the years, Lion Guardians have documented a tripling of the lion population in Amboseli-Tsavo ecosystem. Annually, Guardians systematically conduct surveys of more than 17,000 kms of predetermined routes across the ecosystem, documenting trends in all major predator and prey species. Additionally, they patrol more than 20,000km each year to safeguard lions. Guardians have identified and named nearly 400 lions. Naming the lions allows them to form bonds and provides ownership. The lions belong to the Guardians and their communities.